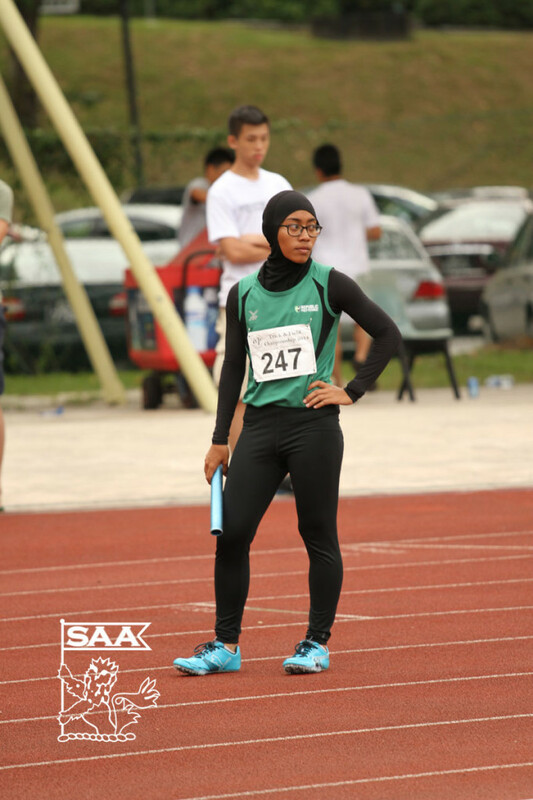 Habibah Najihahbi will be representing Singapore in the Women 100 Meter Dash Open at the 76th Singapore Open Track & Field Championships 2014. Here’s is her profile awareness of our selected National Athletes for the competition. How’s your preparation leading up to Singapore Open? Preparation has been going as planned. Lots of rest and hoping for all to go well in the next few days. What is your expectation in terms of results at Singapore Open? Hoping to break PB/SB in my races and ending it well for the relays! Who do you look up to (eg idol, mentor) for inspiration? I really have lots of respect for all the athletes who continue to push themselves and never give up whatever the circumstances may be. Elite or not, I think the dedication they have is really admirable. Can’t name all cause that’ll take forever haha! So I strive to be like them. My family, my coach and my friends are my “mentors” because they never fail to support and encourage me, so they definitely inspire me in their own unique ways. I started athletics when I was in Temasek Primary School and I guess the love for it just grew from there,and still growing (thankfully).